Guidelines to writing blogs intended to be published on Blog @ ioss. The blog should consist of at least 1000 words, the ideal word count being 1500 words. Your blog must be related to the topics listed below. 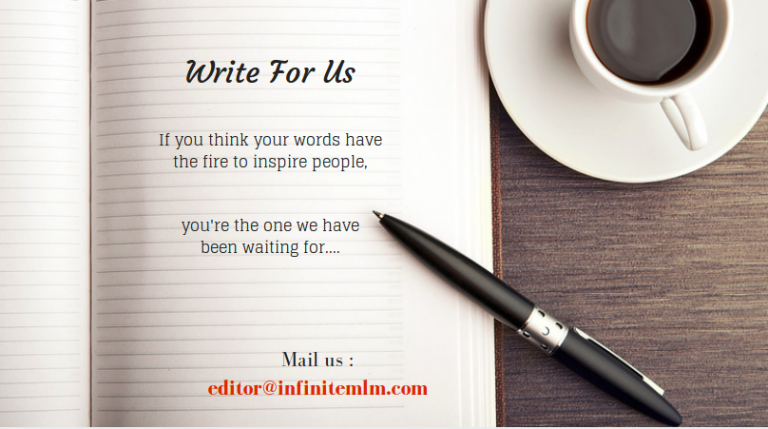 The content should be fresh and the blog should not be published anywhere else prior to your submission to us. Multiple submissions ( to other editors) will not be entertained. You will get a reply within three days after you have submitted your blog to us. Your writing should stick to the niche and be relevant throughout the blog. The content should be of very high quality and be free of any grammatical errors and plagiarism. All the images should be of top quality. All keywords used by you is to be mentioned in the article. Keyword placement should be done meticulously keeping in mind that the blog should be found by search engines. Note: We reserve the right to modify the content before publishing.